Home > Toys & Games > Amazon Prime: PLAYMOBIL Take Along Pirate Stronghold Only $15.97 + Free Shipping!! Amazon Prime: PLAYMOBIL Take Along Pirate Stronghold Only $15.97 + Free Shipping!! August 14, 2018 Comments Off on Amazon Prime: PLAYMOBIL Take Along Pirate Stronghold Only $15.97 + Free Shipping!! 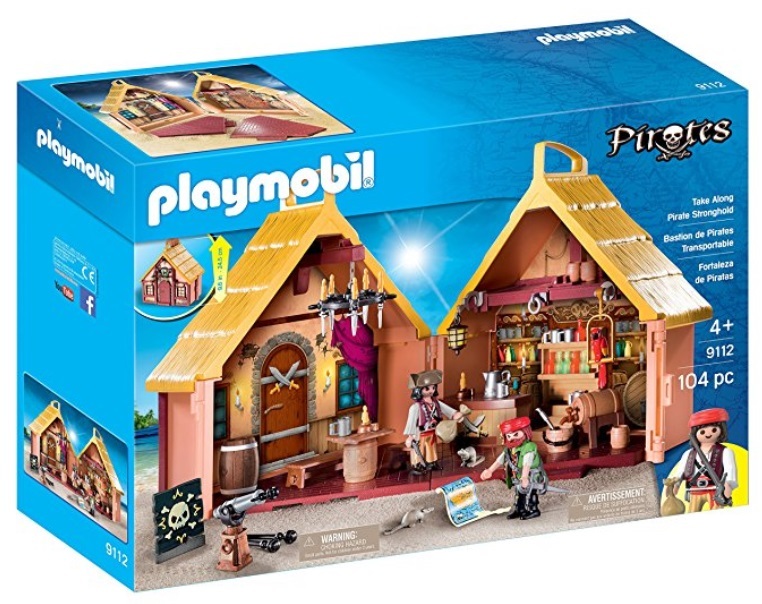 Amazon is offering its Prime Members the PLAYMOBIL Take Along Pirate Stronghold for only $15.97 + Free shipping!! Note: The price is accurate as of the time of posting, but Amazon’s prices are always changing, so make sure to check the price shown on Amazon when you are checking out, as that will be the price you are charged!